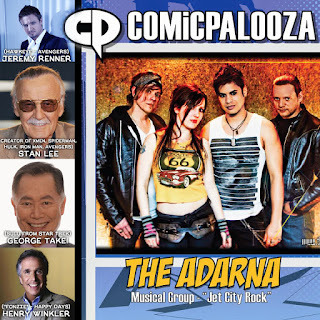 Top Seller on CDBaby & Rubbing Elbows with Comic Gods, NASA, Harry Potter, WWE, Trekkies, GWAR, and the Ramones! Wow! This baby keeps on rolling! We’re not gonna lie, it’s a lot of work but moments like gives you perspective that something good is on the horizon! 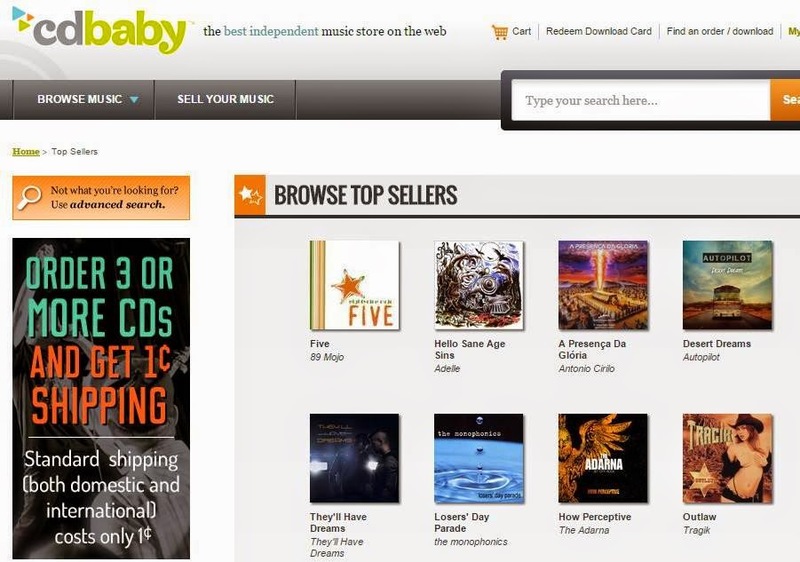 We’re one of the Top Sellers on CDBaby.com. If you’re not familiar with it, check out our site! They’ve got a lot of great advice for indie artists and it’s a good way to grab yourself a copy of the physical album. We Are Proud to be Featured on Strangely Alright TV!